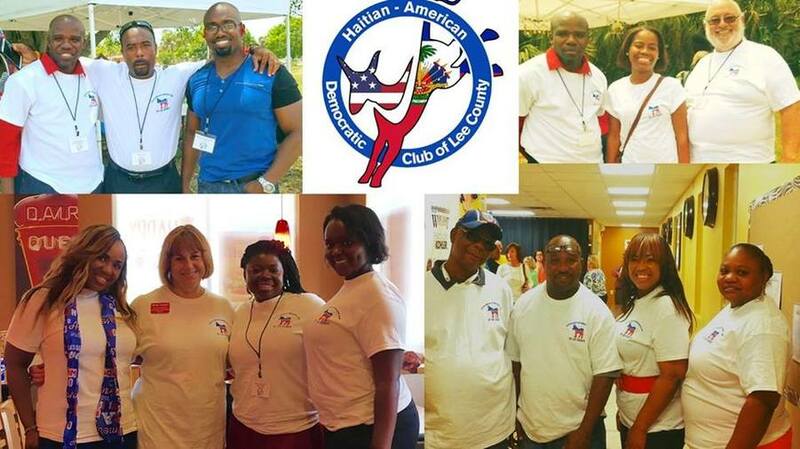 The Haitian community represents the second minority group of the Lee County School District. However, reports show high school graduation rate for the Haitian population is less than 50%. It keeps on going down. With such number, it is undeniable that the needs of our students are not being met. 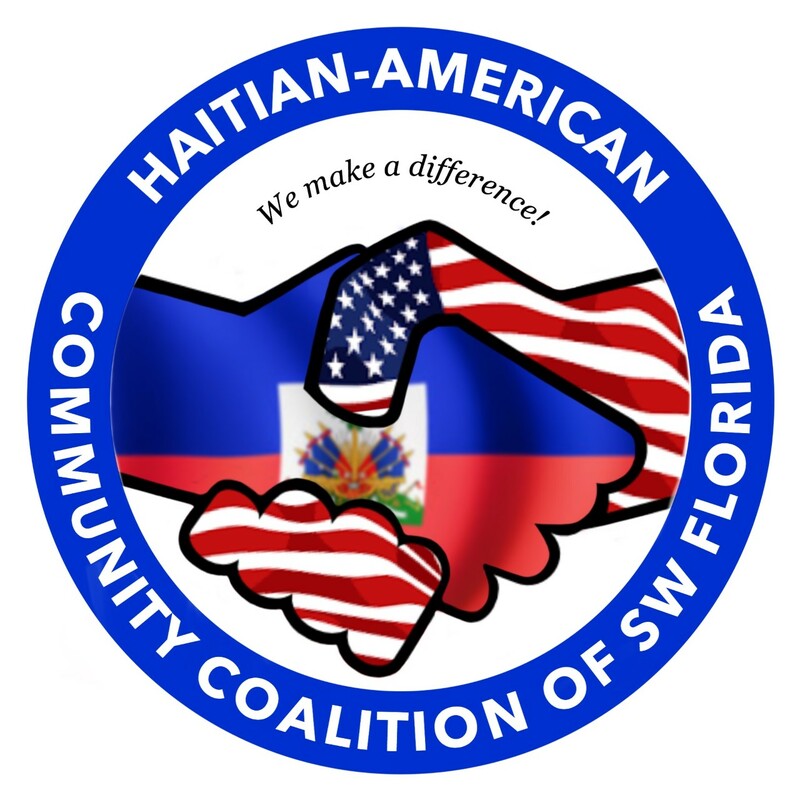 Those results do reflect the future of the general Haitian population in Lee County. The school board does not have sufficient resource officers in schools to meet the needs of students whose native language is Creole or French – even though this is the 2nd largest group of non-English speaking students. Our governments do not provide resources necessary to meet the needs of this group that represents a large section of the local population. Furthermore, the Haitian community needs job-training programs offering employability skills and supportive services to train and place those looking for work, instructions on the employment application process, appearance, interview preparedness, resume writing and a comprehensive plan for achieving career goals.